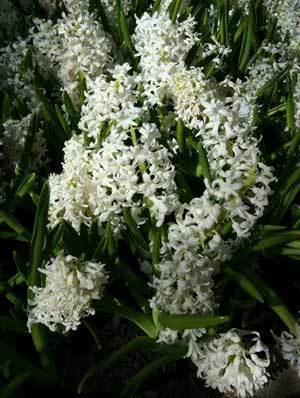 Summer hyacinths bear fragrant bell shaped flowers, 20 -30 blooms per 2 to 4 foot spike, in midsummer. This is a guide about growing summer hyacinth. Zones 7 and north should plant bulbs in the spring for mid-summer bloom. Zones 8-10 should plant bulbs in the fall for spring blooms. Plants prefer sites with full sun and rich, well-drained soil. Bulbs should be planted deeply (7 inches) and spaced about 15 inches apart. Cooler zones should lift bulbs after leaves die back naturally (or before the first hard frost) and store them in dry peat moss or vermiculite over winter. Summer hyacinths propagated from seeds will take several years to flower. Propagate by division in spring or fall. According to Greek mythology a young boy named Hyacinth was killed with a discus while playing a game. A hyacinth sprang from his wound as he lay in the arms of the god Apollo, who was wailing in grief. 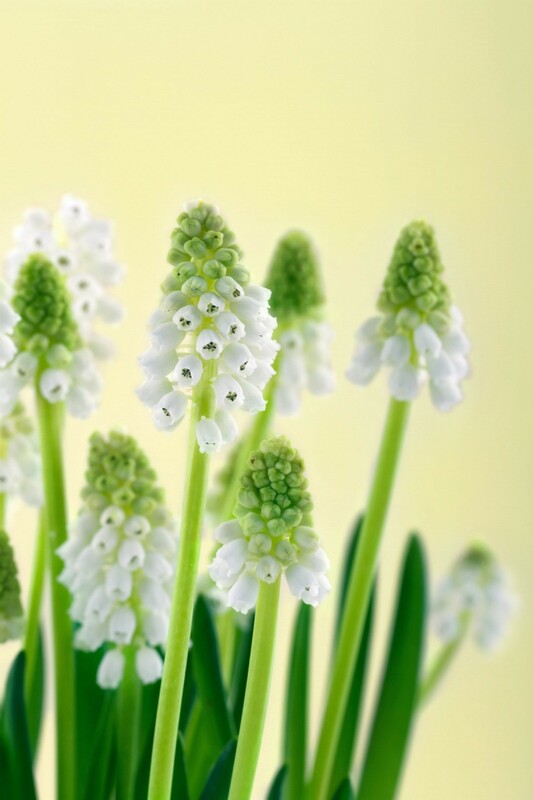 Wild hyacinths have letter-like patterns on their petals, which look like the "A" in Greek which indicates the sound of wailing.